Denim extravaganza ‘New York Denim Days’ returned to the fashion hub for its second edition on September 22nd and 23rd. Held at the Metropolitan Pavilion, the denim show was organised by Modefabriek in association with Kingpins Show, and fashion staffing & consultancy, HTNK. 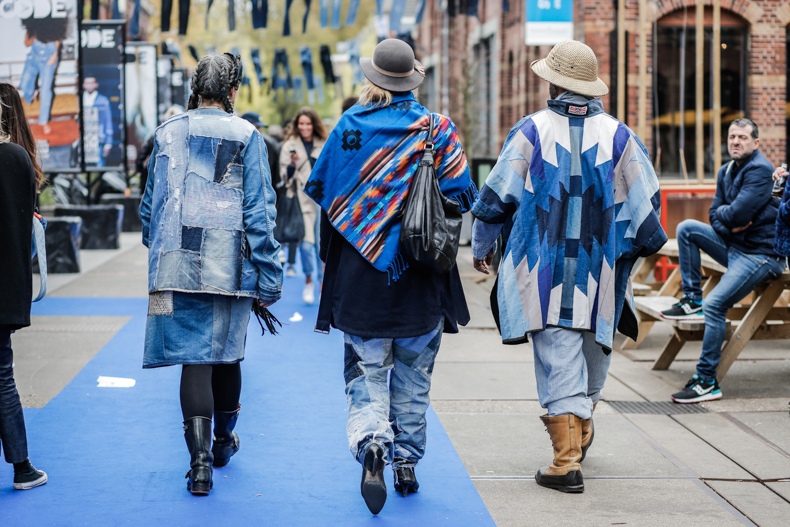 The two-day indigo-soaked event had interactive displays, indigo dyeing, new denim designers as well as established brands and denim mills, vintage, and workshops. At the show, women’s fashion brand Madewell came up with its ‘Blue Jeans Go Green’ initiative, in which visitors were invited to reprocess their old pairs of denim in return for US $ 20 for a new pair. Apart, Atelier and Repairs, Candiani Denim, Denim Prive, Hudson Jeans, Rising Sun – Artistic Milliners, Studio One Eighty-Nine, Supima Cotton, Swonne, Tonello, Trico Field, and more were among the exhibitors. The NY Denim Days also conducted sessions on key topics such as ‘The Evolution of Denim + A Peek at the Future’. The next Denim Days show will be held in Nashville for the first time ever, on November 10 – 11, 2018.